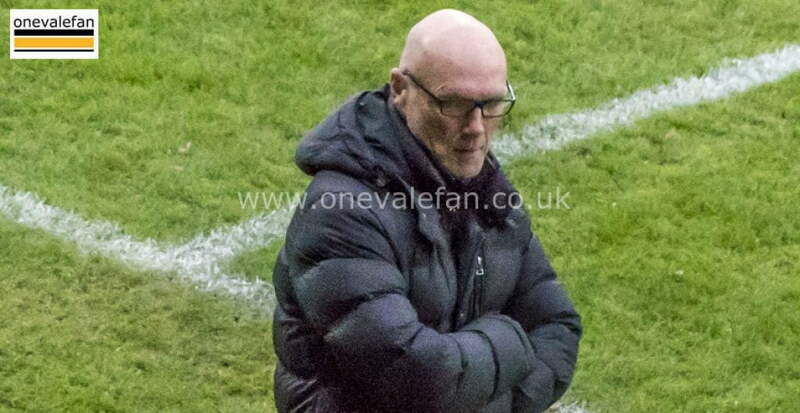 Port Vale manager Neil Aspin says the club are aiming to bring in at least one new signing in the near future. 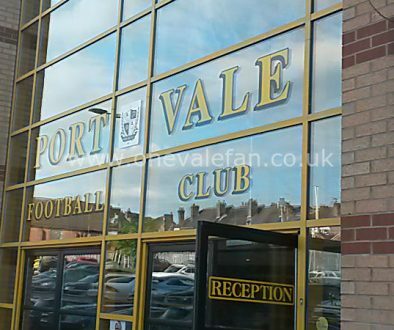 Vale have been criticised as top-scorer Tom Pope’s injury have left them short of cover upfront and despite the income from Vale’s Checkatrade run and the Jordan Hugill sell-on fee, Vale have only added unknown striker Danny Elliott. 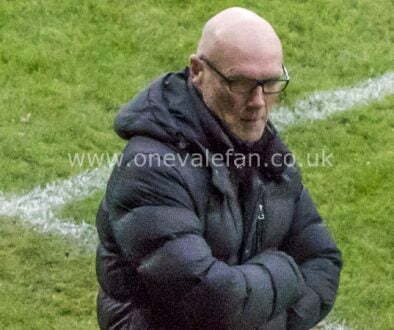 Asked if he would be backed by funds from owner Norman Smurthwaite Aspin commented: “When you have got a manager under pressure like myself and you are not getting results then regardless of what the chairman’s plans are he is in a difficult situation isn’t he. “Danny [Elliott] is a gamble. 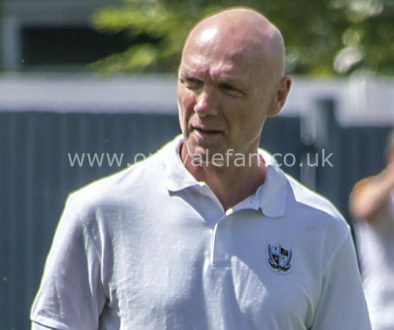 We have put him on today but if we had more strikers he wouldn’t be thrown in the deep end. But we are going to sign another striker this week.